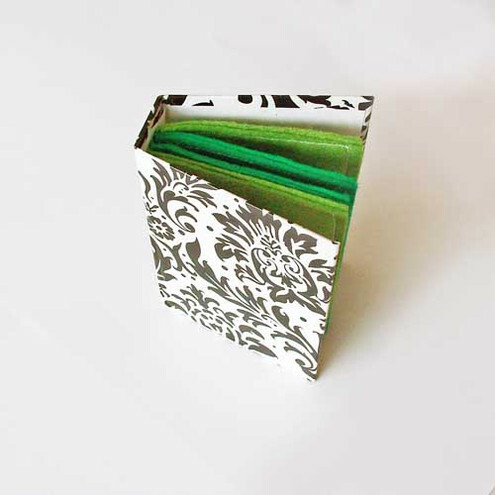 Folksy :: Buy "Needlebook in Green"
This book contains four twin layer pages, two of each in toning shades of Emerald and Sage Green. Each book measures approximately 3.5 inches x 2.5 inches and is approximately 1 inch deep. Folksy :: Buy "Stars and Stripes Needlebook"